Learn how a group of educational innovators established Minerva, the only institution of its kind. 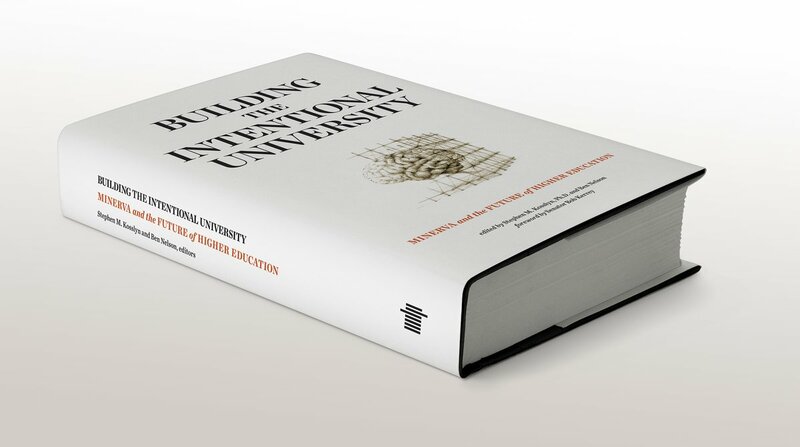 Introducing Building the Intentional University: Minerva and the Future of Higher Education, edited by founders Stephen M. Kosslyn and Ben Nelson, with a foreword by Senator Bob Kerrey. The book, published by MIT Press, examines what it took to create Minerva from the ground up, explaining how the founders raised the funding, assembled the team, devised the curriculum and pedagogy, recruited the students, hired the faculty, and implemented this bold vision for a new and improved higher education. The book can be purchased on Amazon, or at local book sellers, including many campus stores. Higher education is in crisis. It is too expensive, ineffective, and impractical for many of the world’s students. 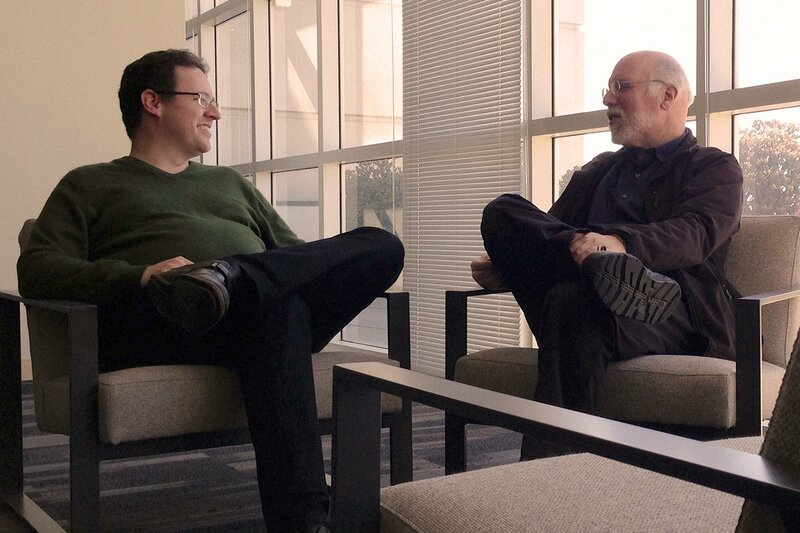 But how would you reinvent it for the twenty-first century—how would you build it from the ground up? This book offers readers both the answer to that question and a blueprint for transforming higher education.